Ridgeline Construction Ltd has built a reputation as one of the Island’s most trusted and knowledgeable general construction companies. Offering services throughout most of PEI, Ridgeline Construction is a full service residential and commercial contractor, undertaking a wide array of projects, ranging from smaller renovations to new builds; no matter the size of the project, the staff at Ridgeline are committed to always delivering a quality finished product that exceeds customer’s expectations. A testament to their quality work, demand for the company’s services has increased significantly over the past few years; Ridgeline remains an agile company and has made seamless adjustments to grow as a company to successfully meet the increased demand. Ridgeline Construction specializes in LOGIX Insulated Concrete Form (ICF) construction but are experienced in many types of concrete work, house frame ups, roof and floor systems, various types of roofing and siding, interior and exterior finish-work, window and door installations, deck construction, seam filling, and much more. 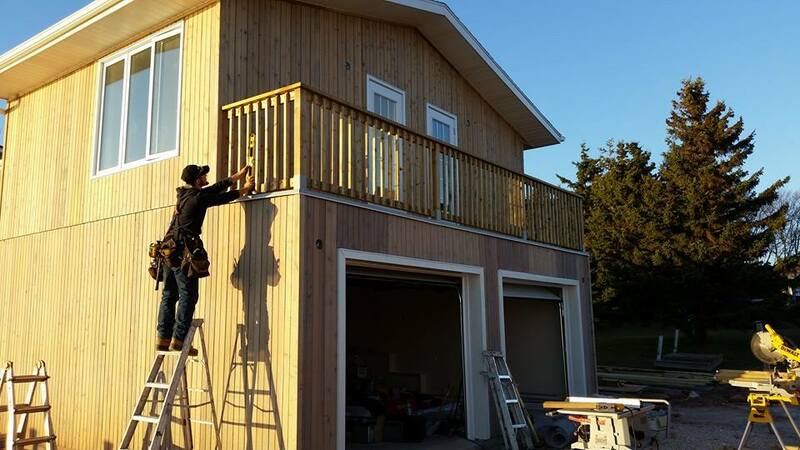 Employing Red Seal carpenters and skilled tradespeople whom take great pride in their work, Ridgeline Construction has earned its reputation by delivering top quality finished products, on time and on budget; their unmatched service with a focus on customer satisfaction has resulted in many repeat customers. Meticulous attention to detail, from the price estimate to final product. today to make your next construction project a reality…and a success! You won’t regret it! 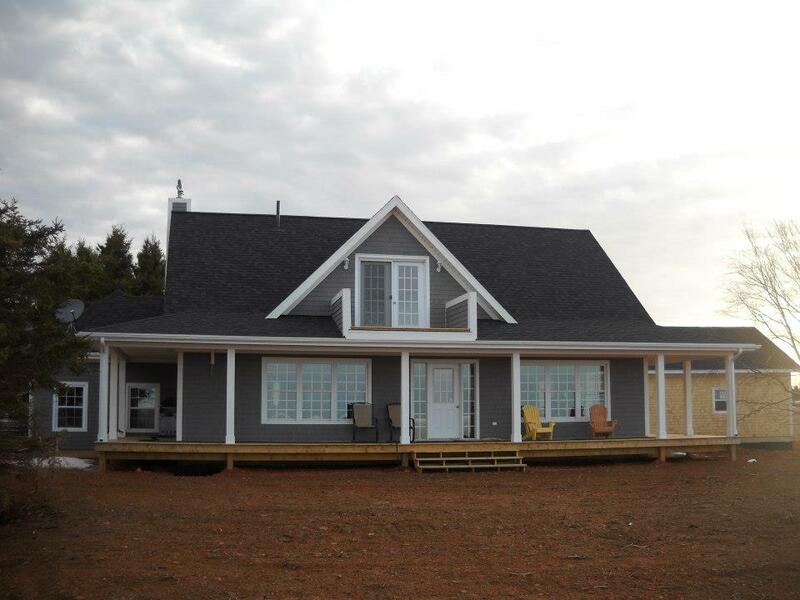 Leave your review for Ridgeline Construction Ltd. PEI by clicking here. 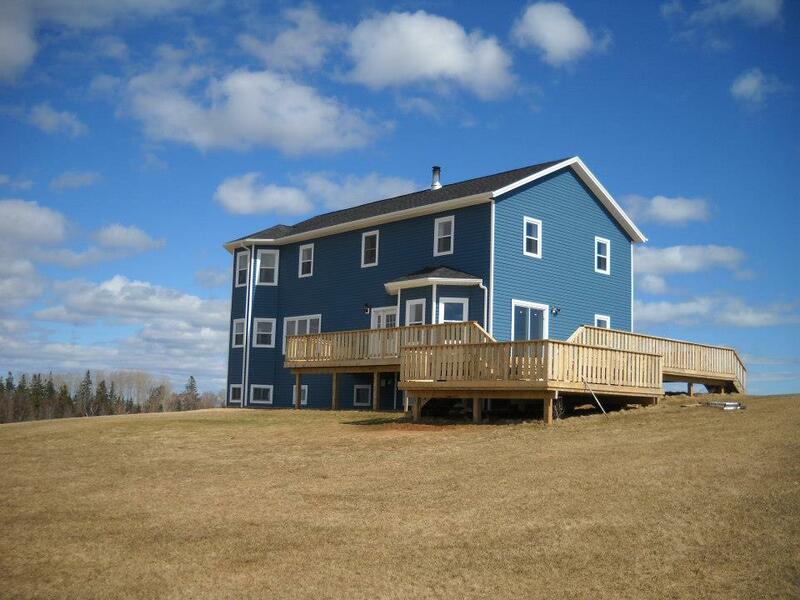 Ridgeline Construction Ltd. has an average rating of 5 based on 11 customer ratings. Very happy with final product! I first met with Ed in January, 2015 for my home renovation assessment. Although my preferred date to begin the renovation was in May, 2015, Ed was meticulous in reworking his schedule to fit my renovation. 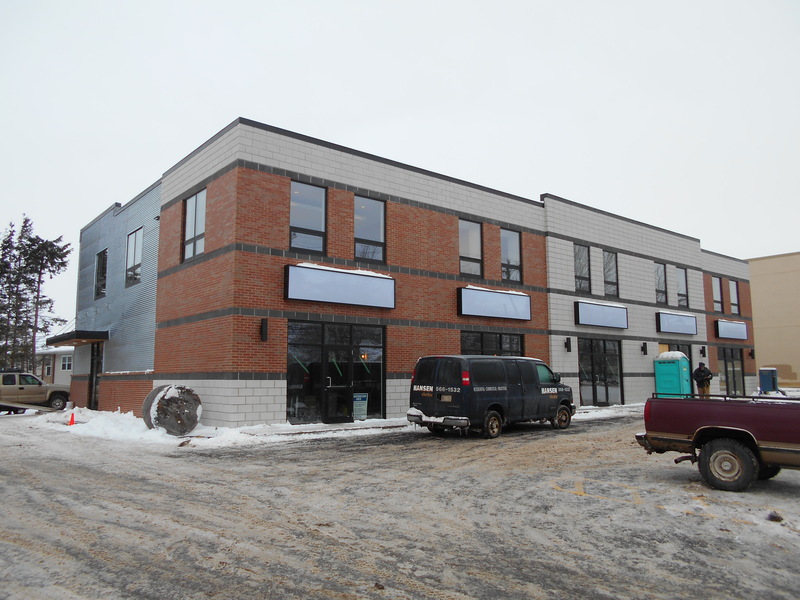 The job site team was very competent and used sound judgement in each stage of the project. We have received many compliments on the outcome of the renovation project over the past few months. Without reservation, I would recommend Ridgeline Construction to family and friends for their home renovation project! Very professional, easy to deal with and very well priced. Would definitely recommend Ridgeline Construction. The estimate was very concise and accurate. The carpenters were flexible and great to work with. The work was precise and the work site was kept clean and organized. I am pleased with the finished project. 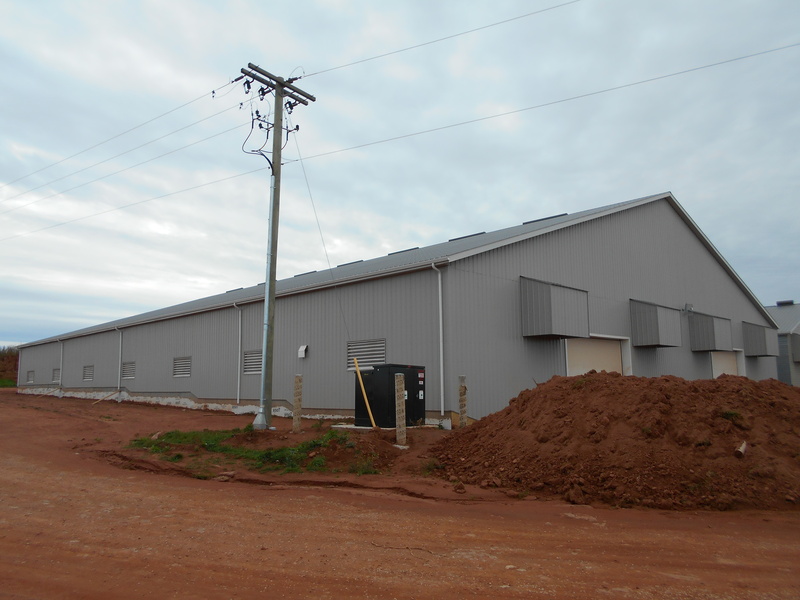 Ridgeline Construction completed two jobs for us over the past year. One a basement renovation and the other a two car garage. Both jobs were handled with great professionalism, the finished projects exceeded expectations and the crew was flexible and considerate. We would gladly contract Ridgeline Construction again for any of our future projects and highly recommend this company without reservation. Overall exrtremely pleased with the quality and price. Communication was excellent. Great experience. Would not hesitate to use again, and would recommend to friends. Ed and Ridgeline Construction have completed two jobs for me and I would recommend them. Quotes are accurate and very pleased with final work. Ridgeline built our home for us 4 years ago. The quality of construction along with their dedication toward making sure we were happy along each and every step was beyond anything we had expected. To say the least we are very happy with the job they did and one of the best things is that they stay in touch with us even this long after the build. I highly recommend using these guys for all your construction needs and promise you that you will be very happy with their work. We are pleased with the work that was done by Ed and his company! Very professional, great price and finished on time. I had a great experience with Ridgeline Contruction. 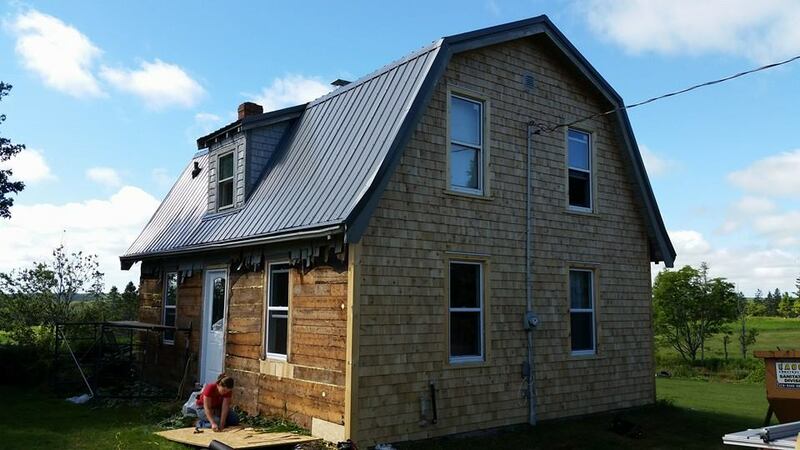 They shingled the house exterior and installed 5 windows and 1 door. The finished project looks great. Would not hesitate to have them back. It is my pleasure to recommend Ridgeline Construction. They went above and beyond and exceeded my expectations. 5 stars all the way! Ed and his team exceeded our expectations with our bathroom remodel. 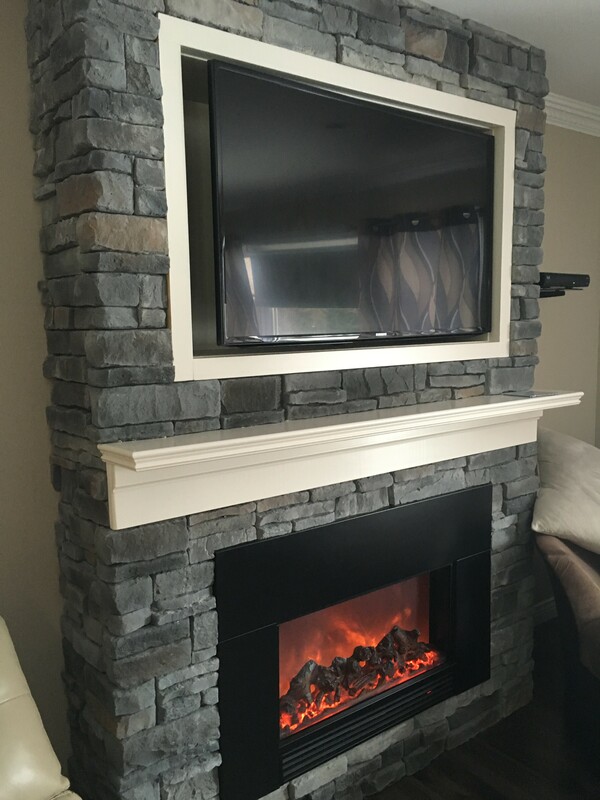 We wouldn't hesitate to have Ridgeline do another project for us. Thank-you Ridgeline !!! Great first renovation experience with Ridgeline Construction. The crew is very efficient and put out amazing work. Very pleased with the final product and how it was completed within the timeframe they had given us. Highly recommend Ridgeline!! Don't go anywhere else! My project started as a closet and ended up being the entire upstairs. People cannot believe the transformation. Eds crew took my ideas and expanded on them. Professional, courteous, timely, excellent communication. It was nice to have a red seal carpenter on site that kept everything within code. Ridgeline Construction did our basement renovation. The space was completely unfinished and they transformed it into a wonderful new space that adds functionality and value to our home. We were very impressed with Ridgeline's work - beginning from the creation of the floorplan (within a budget that we were comfortable with), through to the fine-detail finish work. The Ridgeline team (and the sub-contractors they chose for this project) kept us involved in the process through every aspect and even worked to finish while we were away on vacation - Its not everyday you would find a company that you feel comfortable to be in your home while you are thousands of miles away. 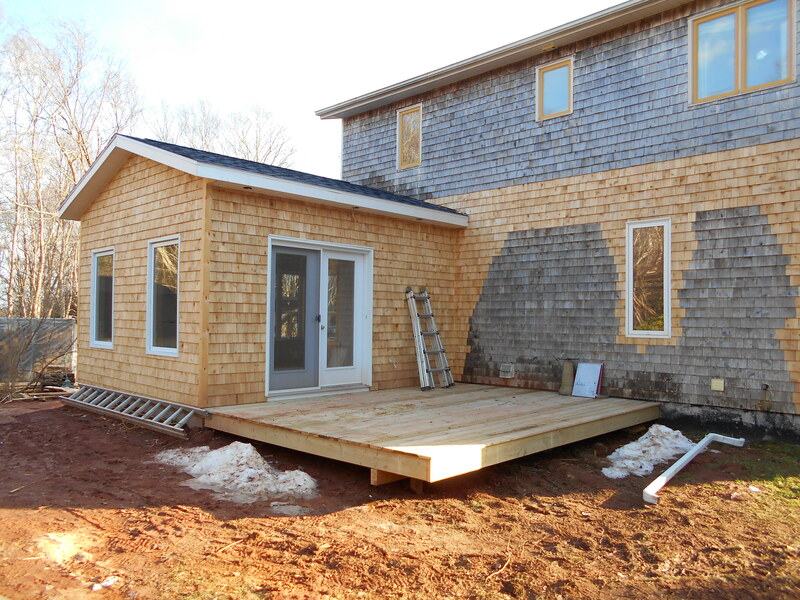 We recommend Ridgeline Construction for all projects - big or small. We used Ridgeline to do our Reno’s on our home. Fabulous work and easy to deal with. The quote was the actual end amount! 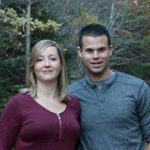 Staff were very professional, skilled and most friendly and thoughtful as we were living among the Reno’s. Always on time and easy to talk to with questions or concerns. We’ve had many positive responses to our Reno’s and continue to recommend Ridgeline to anyone looking for a construction company.